Jon Dee Graham. 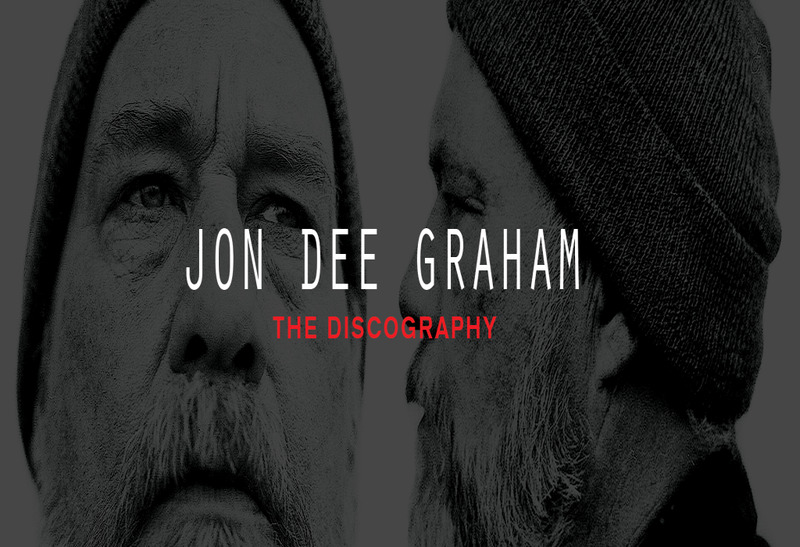 So hurry up and get your Jon Dee Graham tickets before there are none left. Buy Tickets to see Jon Dee Graham on 2/20/2018, at Hill Country DC in Washington, DC. Cheap Jon Dee Graham tickets sell out fast.